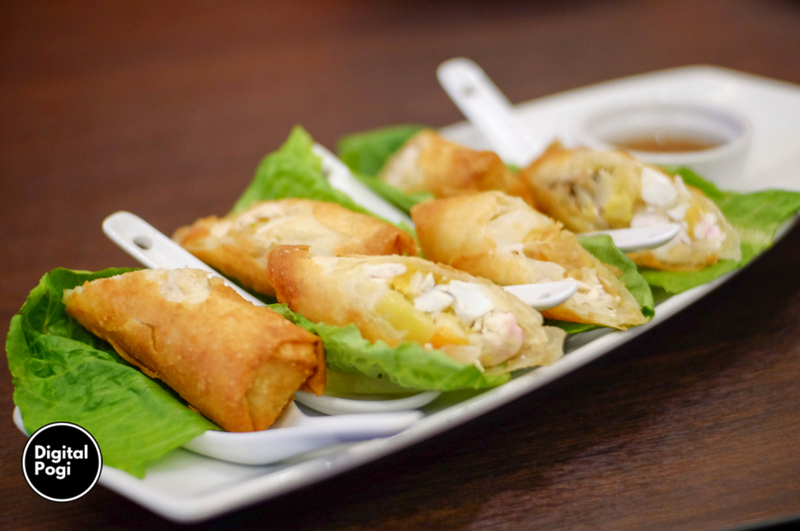 Filipino food is getting a lot of attention from the global community lately. 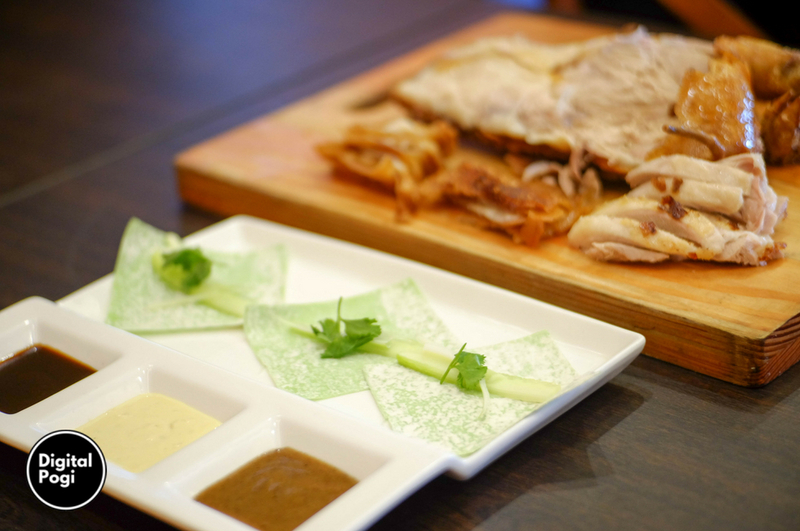 It’s been featured in popular international lifestyle shows and write ups which was usually dominated by Chinese and Japanese food. 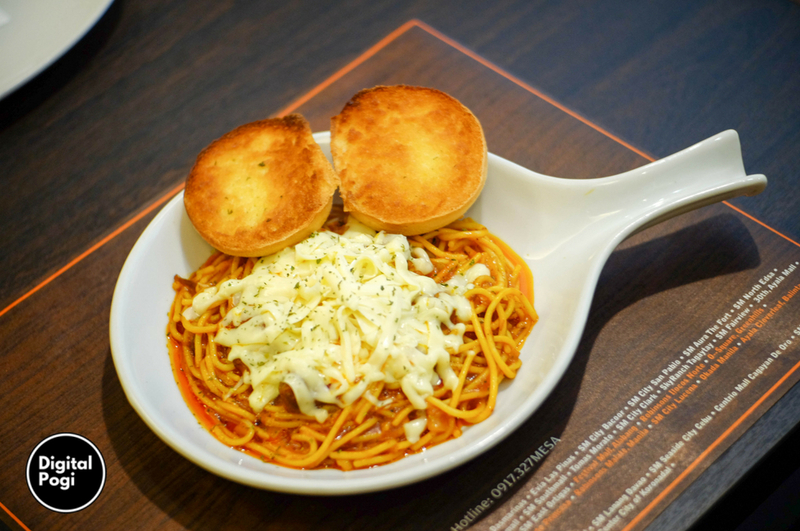 Although I believe that it may have been a little late, I’m still glad that our dishes has captured the heart (and taste buds) of popular foodies including the late Anthony Bourdain. 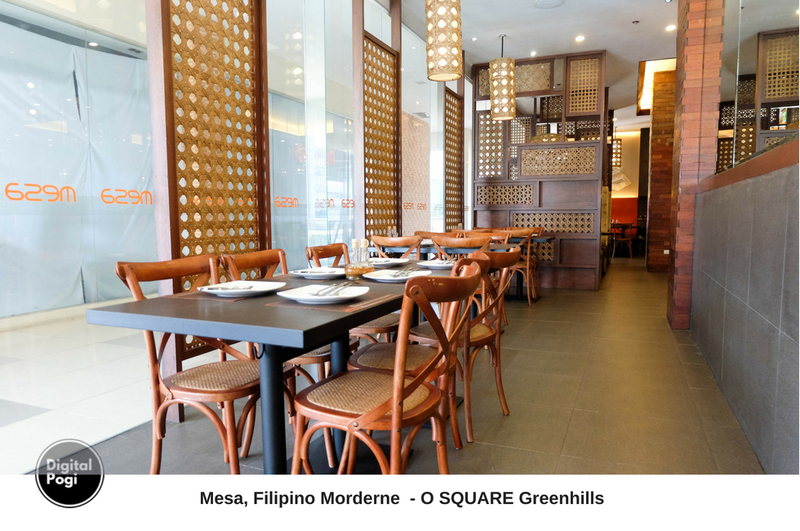 In celebration of our global achievement, I’ll be featuring one of my favorite Filipino restaurant – Mesa. 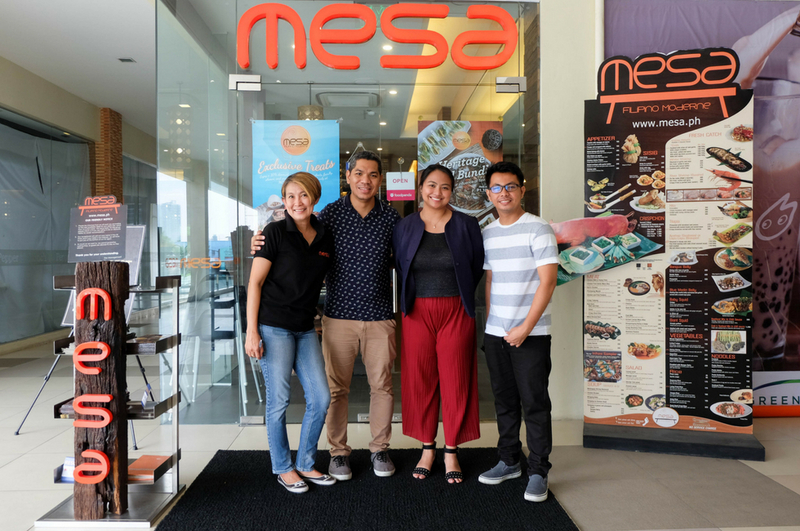 Mesa is the Filipino word for table, it plays a big role in bringing families together and has been part of every milestones and celebrations. Having said that, only the best deserves to be served at the table. I’ve visited a few Mesa branches already but I like the one at O Square in Greenhills the most because it’s less crowded and more intimate compared to the ones inside the malls. The interior perfectly represents the brand and what it offers. My favorites were the woven lamps and the woven dividers because it reminds me of the old houses I’ve visited in the provinces. I also love the wood panel mosaic on the pillars, it gives the restaurant a classic-elegant feel which brings back memories. 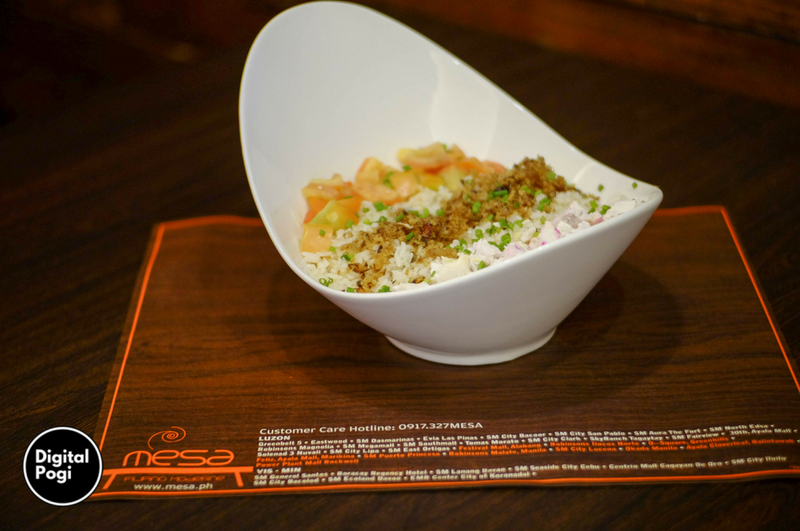 Speaking of memories here are some dishes that are surely hard to forget, starting with Mesa’s famous Tinapa Rice. It’s fried rice tossed with smoked fish flakes and topped with tomatoes and red salted egg. It’s our favorite breakfast meal in one serving. Mesa also offers bagoong, laing, sisig, and duck basil rice. From Tinapa Rice to Tinapa Rolls. It has the same ingredients as the tinapa rice plus onions and then wrapped and then deep fried. 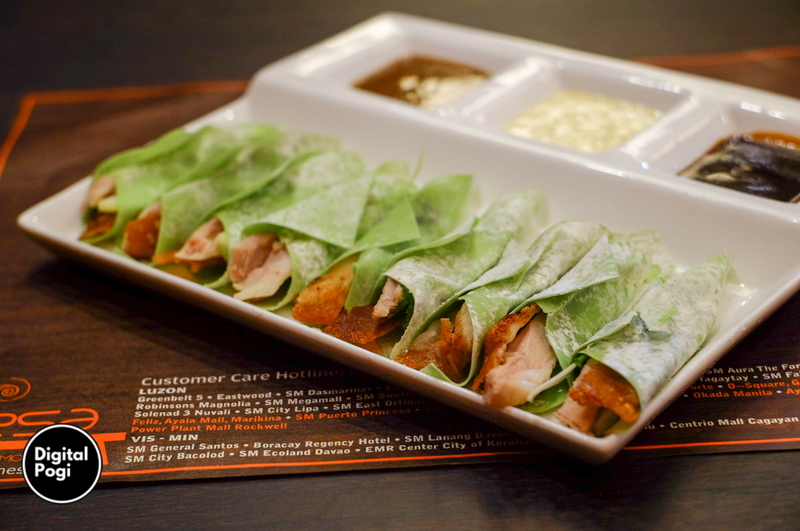 It is served wrapped in lettuce and pinakurat dip. Next dish is actually a “what if” turned into reality. I’ve always wondered what if we use menudo, or kaldereta with pasta since both are tomato based. Mesa took the risk with Pasta Caldereta and passed with flying colors. It’s cheesy beef caldereta by the way. Next on the menu is served in two ways, the Crispchon. Deep fried suckling pig that can be ordered in 1/2, 1/4, and 1/6 sizes. and it’ll be served and prepared right at your table. 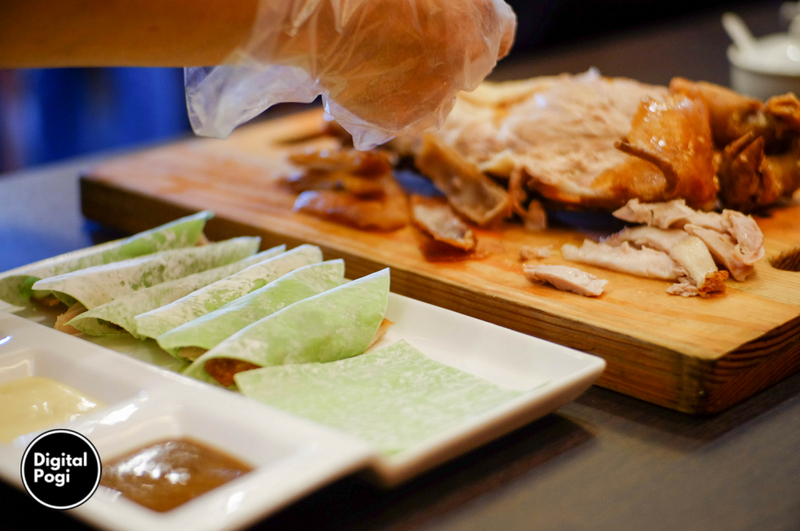 First, they slice out the good parts, adding on wansoy and leaks before wrapping it with pandan crepe. Because we Filipinos love dips and sauces, Crispchon is served with three dips – Rikki’s choice, garlic mayo, and spicy pork liver. What’s left of the Crispchon will be tossed in garlic, chili garlic or simply chopped in serving sizes. I prefer the chili garlic. Crispchon is a must try at Mesa, you’ll love it both ways. What I learned in Mesa is that hindi lang Scotch and relationships ang on the rocks, pati Swahe. 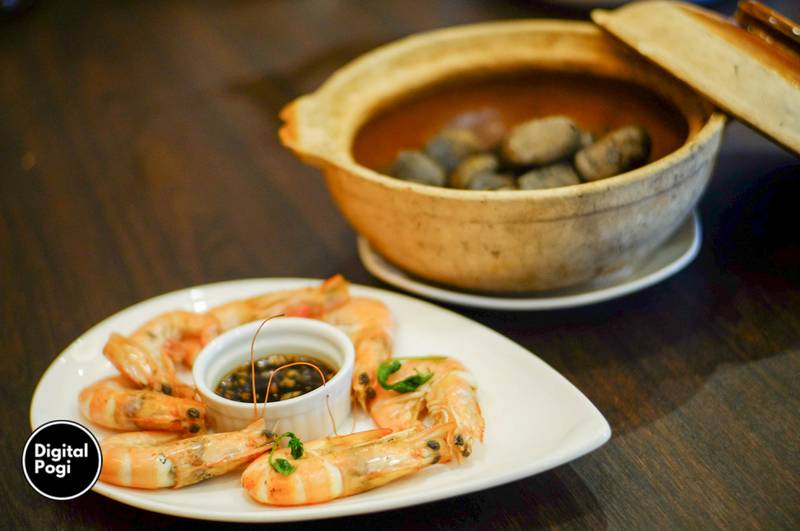 Kidding aside, Swahe on the Rocks presents a unique way of cooking shrimp. 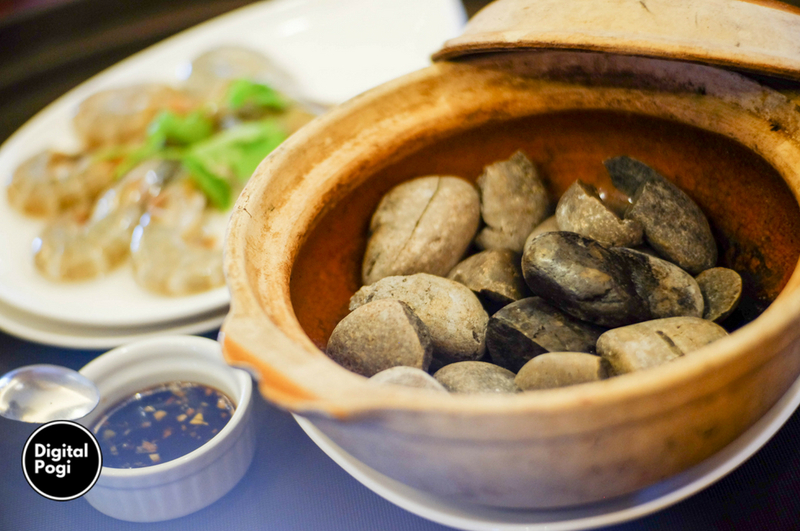 They will serve raw river shrimp and a bowl with uber hot rocks, then place the shrimp inside the bowl pour soda and cover it. You’ll know its done as soon as the smoke clears. 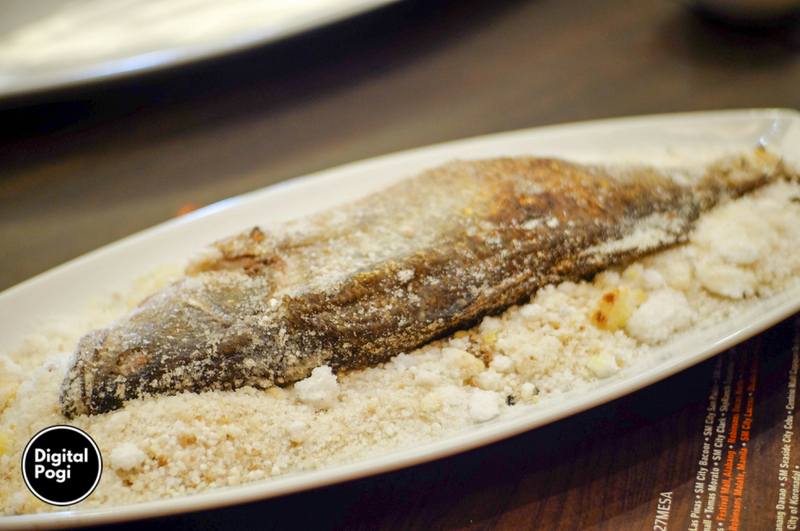 Mesa has unique ways of cooking and serving their dishes, an addition to that is Salt Crusted Apahap (sea bass). 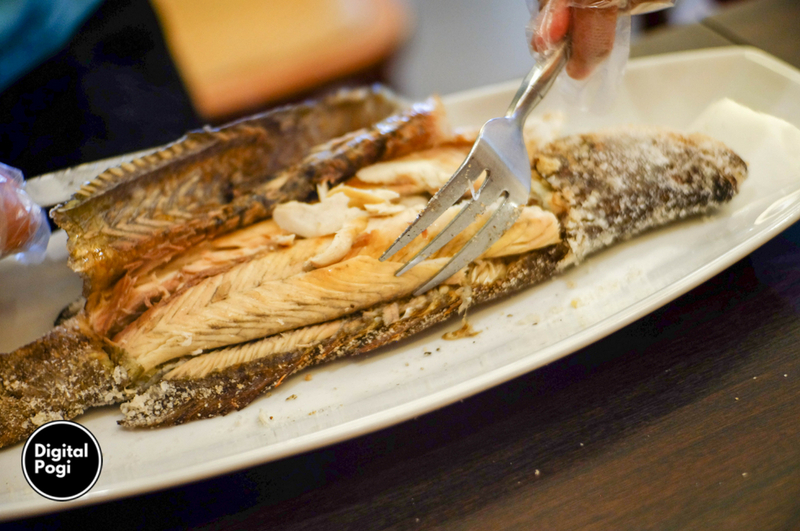 The way it’s done is it involves burying or covering the fish with salt before grilling. The salt insulates the fish, cooking it gently and evenly. It’s taken out of the grill then served and cracked right at your table, it’s was actually fun doing. It releases a fragrant smell because it locks in the moisture inside. Next on the list of dishes you should try at Mesa is the Chicken Binacol, there are only a few restaurants that offers Chicken Binacol and not all of them are good. Chicken Binacol is a simple dish that’s comparable to the classic tinola, the only difference is that it uses buko(coconut) water for its soup and coconut meat is also added. It’s served on soup treen and on coconut shell for presentation. 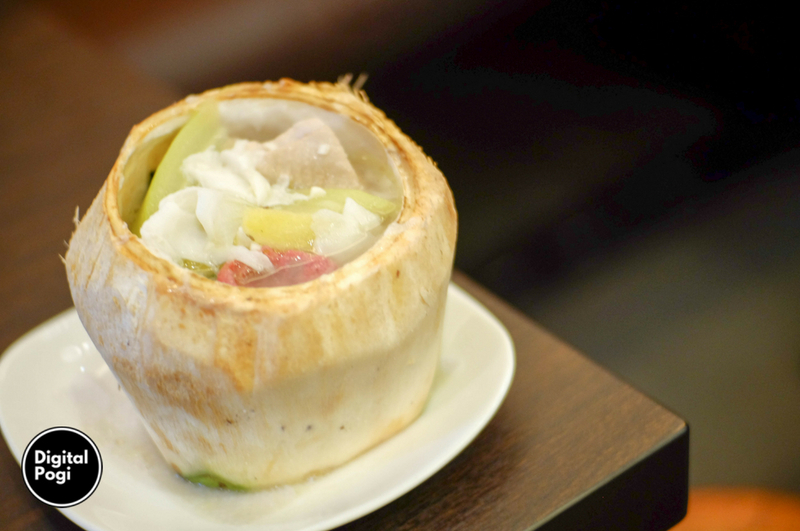 You can also scrape off the coconut meat from its shell itself if you want to. 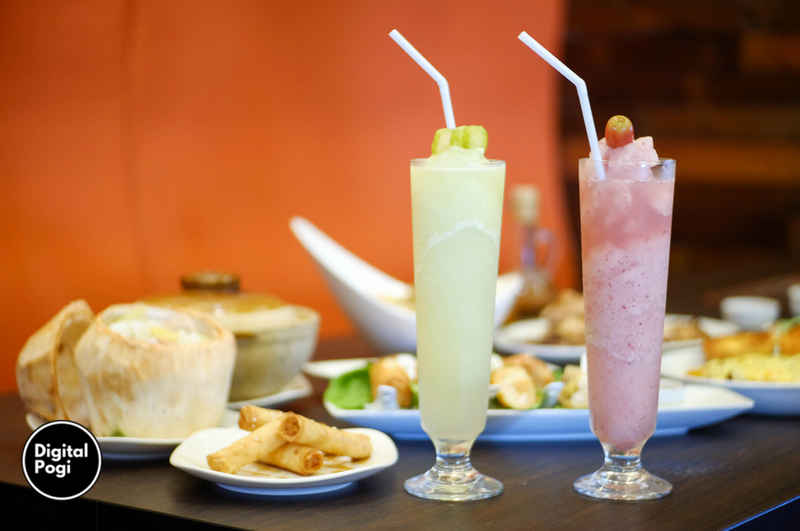 To cool things off, they have the most Filipino shake there is available, the Kamias Shake. It’s not as sour as I expected, it has just the right mix of fruity-sour and sweetness. I’m not even sure if it’s a fruit but nevertheless, I highly recommend you try it. Then there’s the Grapes Cooler if you want to play it safe. 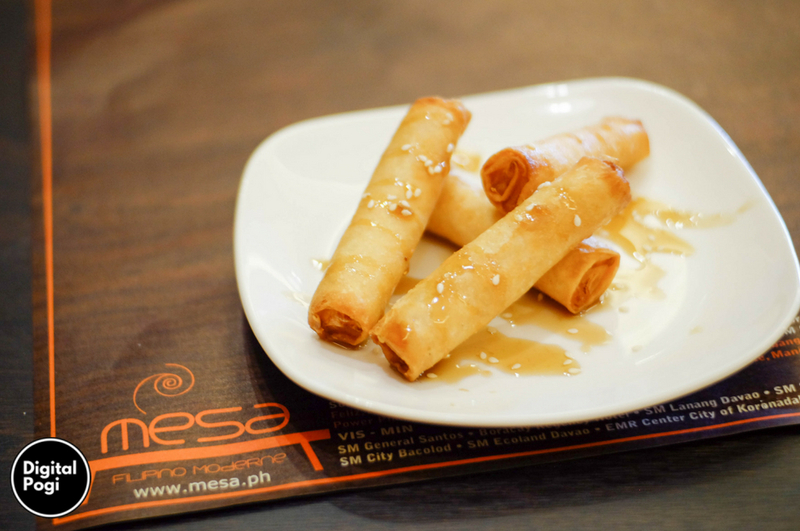 Even at desserts, Mesa never fails to surprise, who would have thought of having Crispy Leche Flan. It’s leche flan wrapped then fried and topped with caramel syrup. It’s cripsy then the leche flan melts inside your mouth, I recommend you eat it while it’s hot. 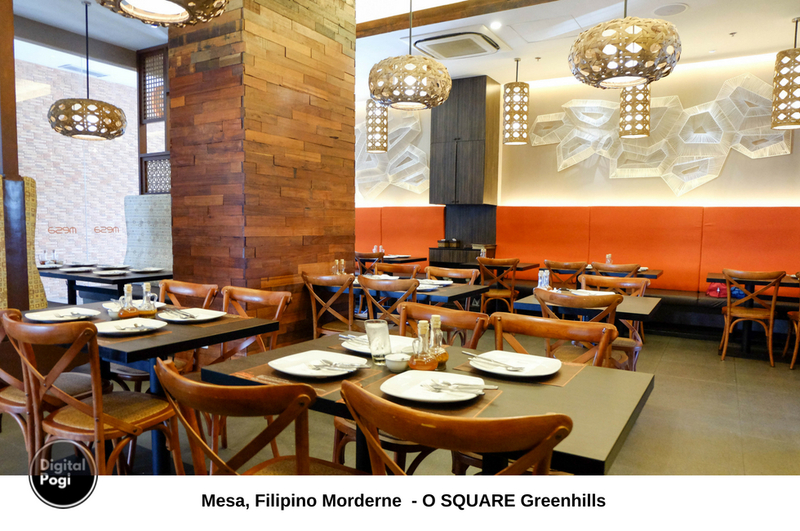 Mesa at O Square in Greenhills is the perfect place if you want to get away from all the noise and distraction in Greenhills. O Square is actually where some celebrities prefer to dine when they are within the area because privacy and not much people roam the area so don’t be surprised if you see some of them while dining at Mesa. 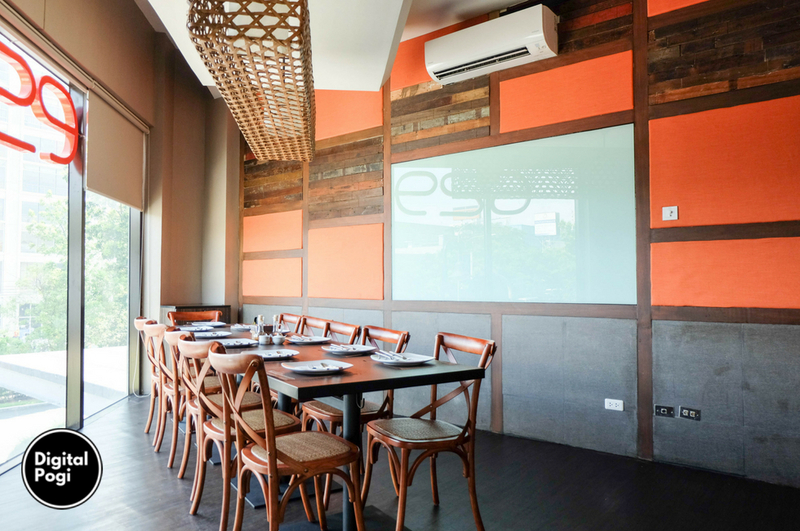 Offices around Greenhills also prefers to have their lunch meetings, presentation or a pocket events at Mesa because they have a function room that can accommodate 12-15 persons. The room has all the amenities that your office would require including a LED TV, glass board if you require to write, and others. If you’re within the area, I recommend you drop by at Mesa instead. 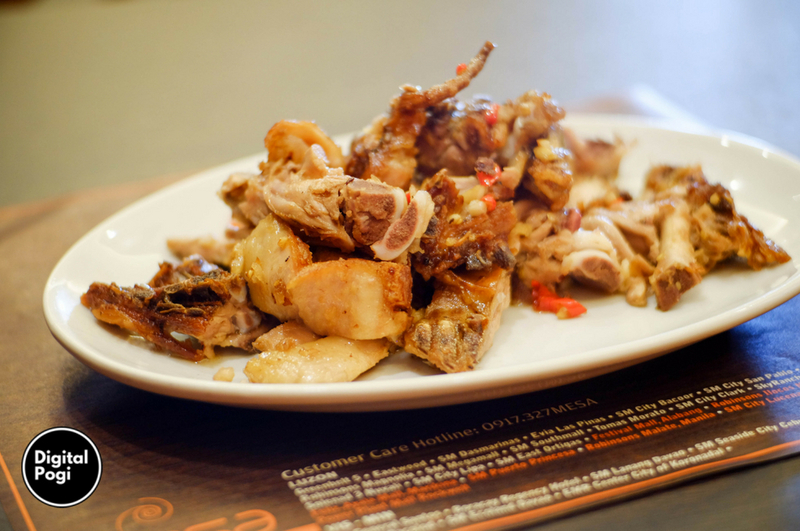 You’d love how they modernized and adapted Filipino dishes to catch up with the times and the same time preserving the taste that has been passed on from generations. The taste that represents our culture and the mesa that brings us together. 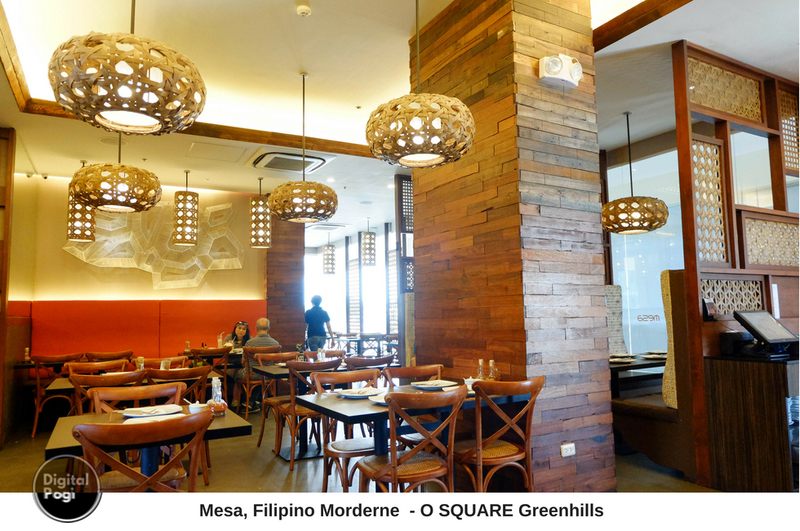 Mesa, Filipino Moderne at O Square Greenhills is located at the 2nd flr.